If you’ve ever tried to lose weight but ultimately abandoned your goal, it is likely that you fell victim to one of the common mistakes that people make while trying to lose weight. 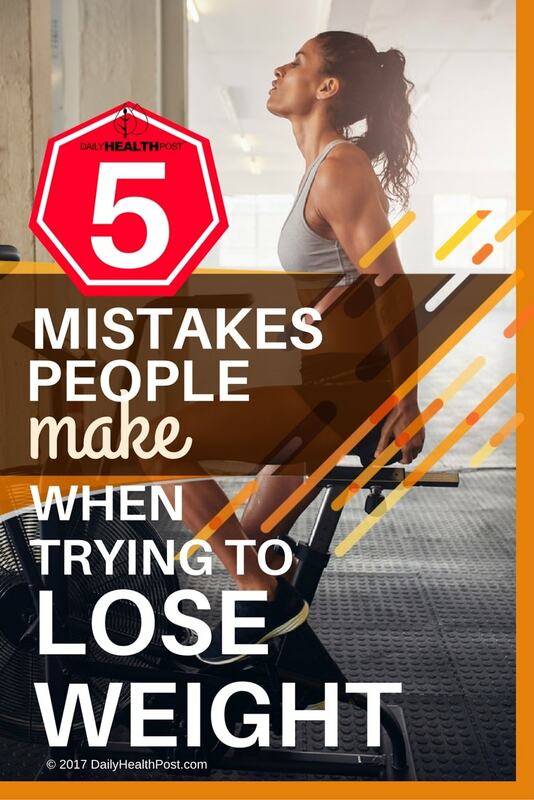 While no weight loss plan will work perfectly for every single person, there are common mistakes across the board that everyone should attempt to avoid. Make sure you are not falling into the trap of any of the following 5 mistakes. Otherwise you’ll just end up wasting your time! The worst way to go about losing weight is to not have a plan. If your only guideline is to lose 50 lbs in any way possible, you will quickly burn out. Attempting to achieve that goal without any set of directions on how to exercise or eat will only yield little to no results. Not only should you have a plan, but you should also create a plan with realistic goals for the long term. Weight loss is something that must be achieved over an extended period of time and maintained in the future; otherwise, you will be setting yourself up for failure. The most unhealthy and unproductive mistake you can make when trying to lose weight is eating too little. Many believe that if they skip meals they can lose weight faster or save up their calories for a big dinner. However, skipping meals or eating fewer than your required number of calories per day will only slow down your metabolism making it harder for you to lose weight.